Acupuncture by Jan Edwards, M.Ac, L.Ac. Acupuncture is gentle and very effective. 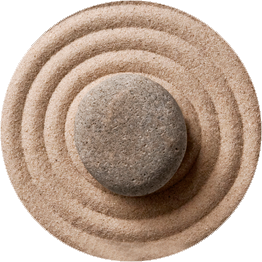 Traditional acupuncture treatments, proven effective over thousands of years, are directed toward good health, vitality, balance, longevity, and alleviation of stress. And, acupuncture is not only for those who have chronic illnesses. It's for anyone who wants to have more vitality and well being. 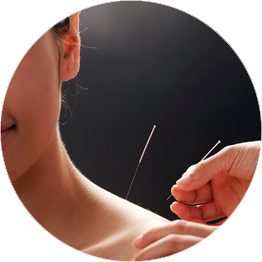 Licensed acupuncturists at the Essential Wellness Centre will work with you to promote your inner healing. Create a New Vision for your Life and your Health! An acupuncturist is a guide in partnership with her patients. Many patients have seen their predicted futures of ill health changed to wellness through acupuncture.